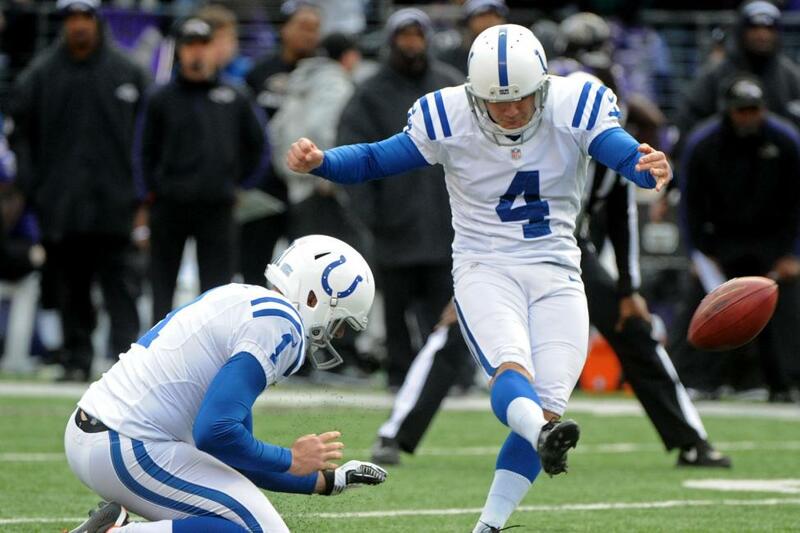 Adam Vinatieri is now the all-time NFL leader in field goals made with 566. 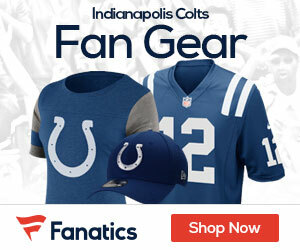 The Colts kicker set the record on Sunday by connecting on a 42-yard field goal in the second quarter against the Houston Texans. Hall of Fame kicker Morten Andersen had held the record, but the longtime Saints and Falcons kicker needed 38 more attempts (709) than Vinatieri (671) to reach 566. The 45-year-old Vinatieri is in his 13th season with the Colts. He spent the first 10 years of his career with New England, where he made 263 of his field goals. He’s been one of the most accurate kickers the league has ever seen. With the Patriots, he connected on 81.9 percent of his field-goal attempts. Vinatieri has been more accurate with the Colts, making 86.5 percent of his attempts entering Sunday’s game against the Texans. Consistency from long distance has been a hallmark for the 45-year-old. Between 40 and 49 yards, he has made 158 field goals, and he has 40 field goals on 63 attempts from 50 yards or longer. Andersen is the all-time points leader with 2,544. Vinatieri sits in second place with 2,511 points.